Those overhead florescent lights don’t look good on anyone. A universally agreed fact of college is that dorm room lighting is bad. Overhead florescent lighting has been the name of the game for my past two years in on-campus housing, and I avoid touching my light switches like the plague. Overdramatic? Maybe, but for me, a lamp and some fairy lights goes miles in making my dorm room feel like my room at home. Lighting is an aspect of dorm decorating we don’t often think about, but can affect us dramatically. Red light has been proven to not disturb our natural clocks, while blue and white lights can help boost energy. An opposite effect, dim illuminating lights can send signals to make us sleepy. 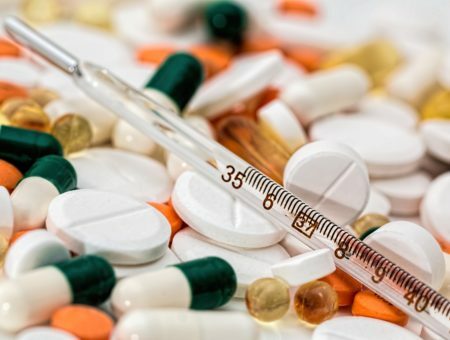 If you live in a rainy place like I do, a warm yellow light, or a vitamin D lamp, gives the effect that the sun is in your dorm, even if it’s not outside. And if you live in a room with no windows (which could be the case in some dorms), then mimicking natural light is important so your room doesn’t feel like a concrete box. 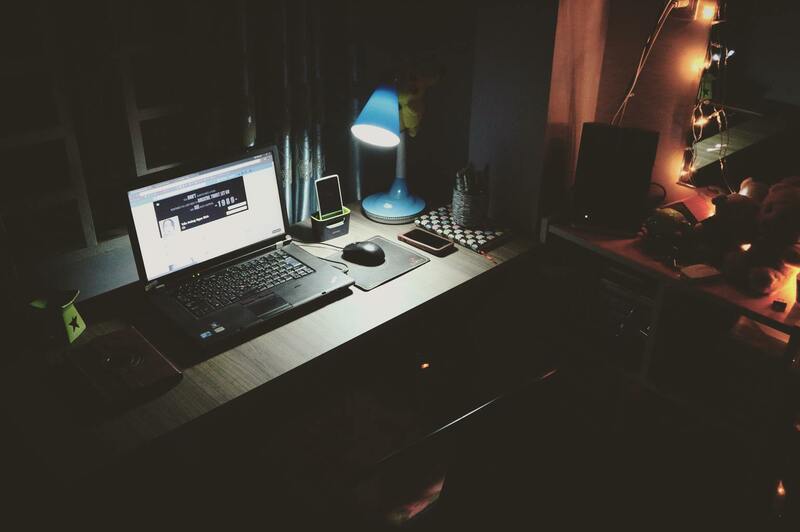 Need some lighting inspiration to make that desk pop and that dorm lighting less cringy? Here’s a roundup of six stylish and functional desk lamps for every style and necessity. Desk space is valuable real estate in dorms. My desk space this year is cramped with the edition of a desktop computer, so a lamp with storage is a great solution. 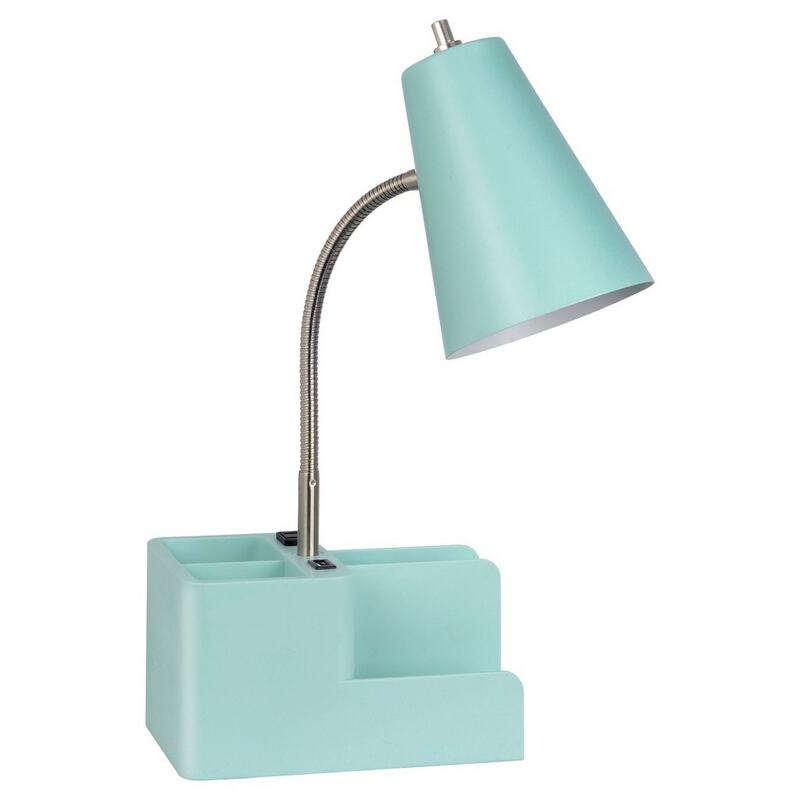 This organizer lamp, available at Target for $15, offers places to put pens and pencils, charge your phone, and stash essentials like page markers and post-it notes. Freeing up drawer space for notebooks makes it worth it, and if you want to eventually upgrade, it’s easy to give away at the end of the year to someone else living in a dorm with little desk space. A lamp like this definitely is a wishlist item for me, but I think there’s no reason lighting can’t be a conversation piece. 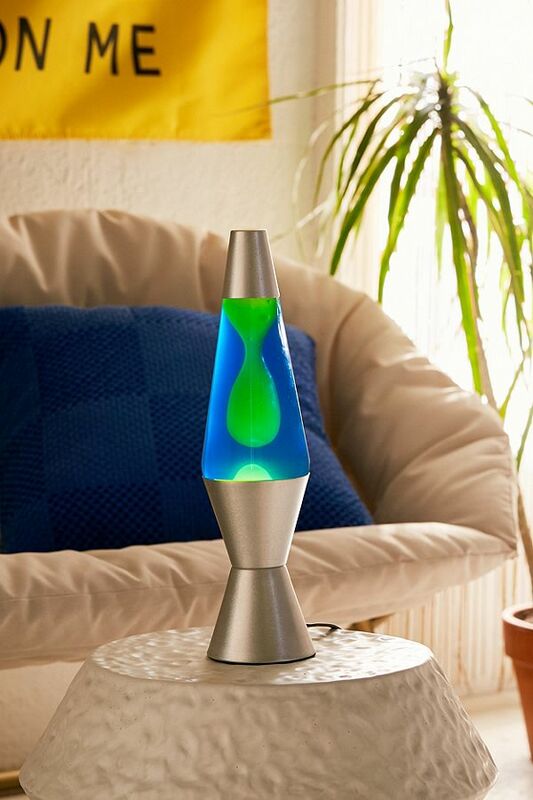 This Urban Outfitters lava lamp provides a subtle glow, which is ideal for individuals who need a little bit of light at night (no shame! ), but is also so much cooler than your average lamp. It is less practical, though, so I would recommend bringing a second lamp for more serious studying. 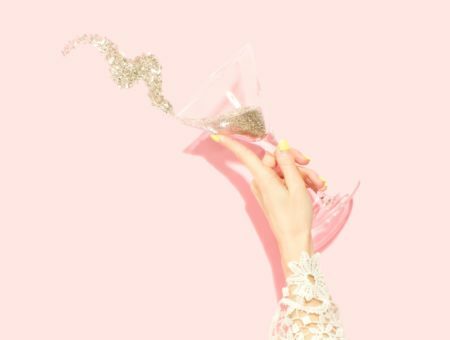 However, when it comes to fun decor, this one checks all the boxes. 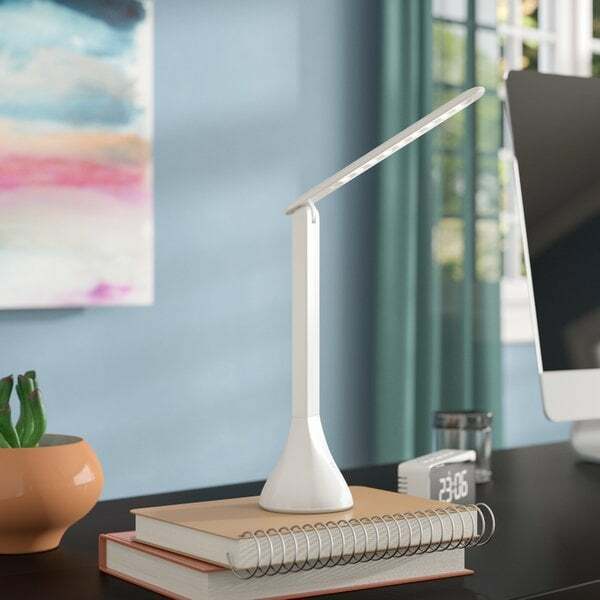 If you have a cramped desk space, look for a multifunctional lamp, like this modern-looking one from Wayfair, as it gives you lots of options. This lamp has a lightweight plastic base and is foldable, which means it takes up less space on your desk and when you’re moving to and from the dorms. Also, this particular lamp can be traditionally plugged in or charged, so it’s easily portable. Bring it to the lounge to study, to the library during finals week, or to you bed during late night reading sessions. Bonus: its touch controls come with color options, which can be adjusted depending on your light preference. I have a salt lamp just like this one, and it is so nice at night. Something about this lamp makes me feel relaxed and the soft light coming from it signals my brain to get ready for bed. While it’s not an incredibly illuminating lamp, the soft red/orange glow is a color that won’t disturb your sleep patterns or strain your eyes, so it’s nice for late night studying. Himalayan salt lamps have also risen in popularity in recent years, so they’re not too expensive and supposedly have great health benefits. 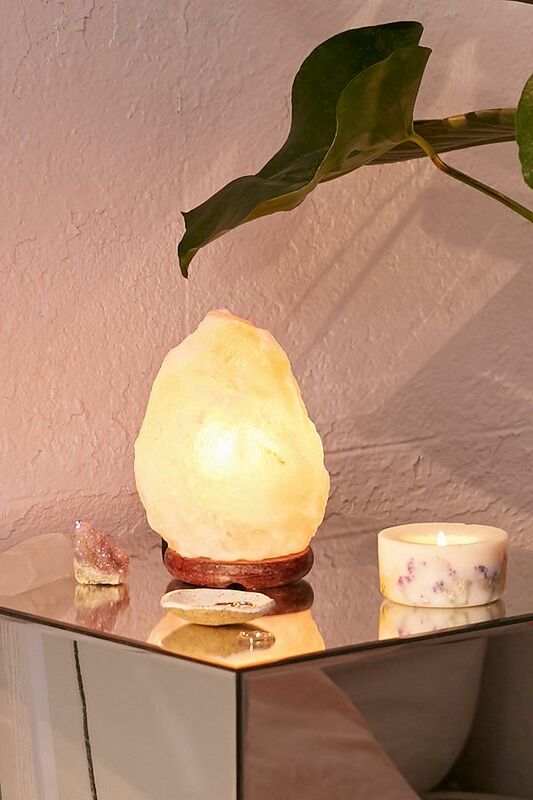 Some people say salt lamps help cleanse the air, since they attract and remove moisture and bacteria in the air, while others claim they create beneficial negative ions. We’ll take that with a grain of salt (ha! ), but whether you’re buying it because it’s attractive or for its alleged health reasons, this is a stylish option for your desk and dorm. For those of you who are subscribe to minimal, modern, or industrial vibes, try a classic architect-style desk lamp. While this particular lamp is from Bed Bath & Beyond, you can also find this style at IKEA and many other retailers. These lamps have adjustable arms, so you can bring the light further or closer as you need. And speaking of light, this one takes a 60-watt bulb, so you’ll have plenty of it while you’re working on essays and other assignments. Just like some of the lamps I’ve already mentioned, this one is also small and portable, but even more so with the edition of its clip. 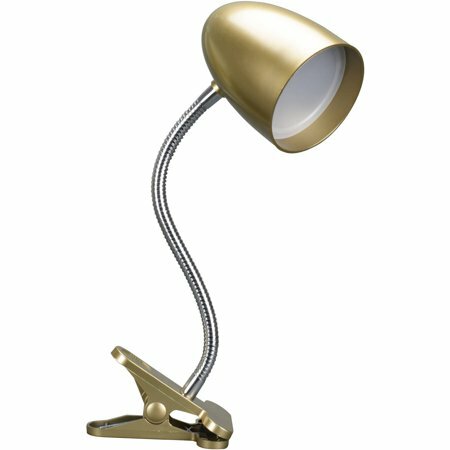 This cute clip-on lamp has a trendy metallic look, plus you can find it at Walmart for under $6. I used a similar lamp last year, clipped to my bed so I could write or study under the covers without straining my eyes. A second lamp had residence on my desk when I needed light there, and having dual spaces and lamps to fit my specific needs was so convenient. My lamp was blindingly bright, and there was no way to adjust it, but it was worth it not to have to read sitting at my desk when I really wanted to be in bed. 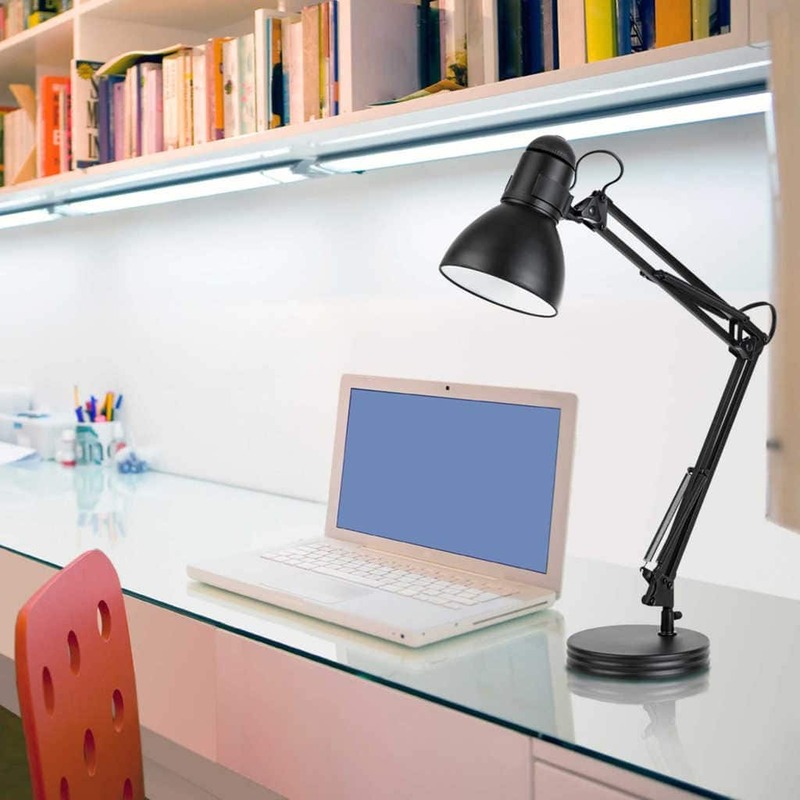 What kind of desk lamp do you use in your dorm? Do you own any of these options? Did you bring a lamp from home, thrift it, or buy a new one? 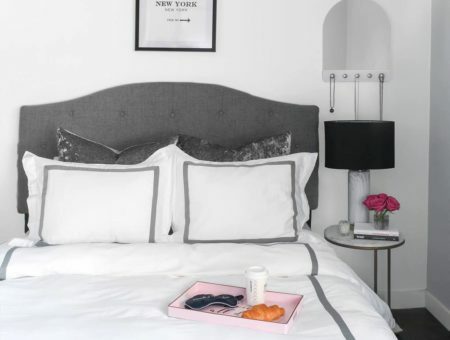 How is your lamp fitting into the vibe of your room? Let us know how the light is in your dorm in the comments below!